With Aqua-Tech’s exclusive, innovative products and expertise, keeping your water sparkling and safe all season long will be a breeze! Find out how easy water care can be with us. Suffering from Water Chemistry Issues? Access the FREE Online Prescription Finder to Discover Why! When you use Aqua-Tech’s unique Online Prescription Finder, you’ll discover exactly what’s causing your water care issues, and access the exact product bundle you need in one click! 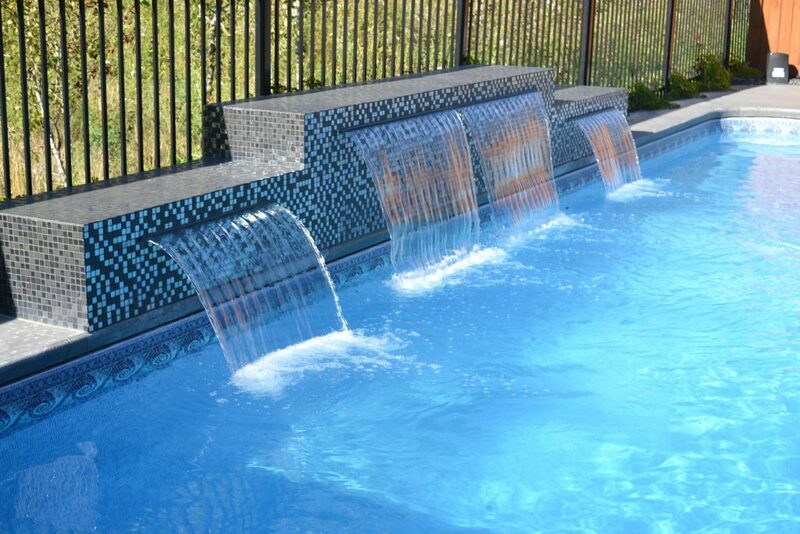 Water care is the single most important aspect of swimming pool ownership and ensuring that your water is crystal clear and algae free all summer long has a huge impact on how much enjoyment you can get out of your investment. When you work with Aqua-Tech to ensure you’re using the fewest chemicals to get the best result for your pool or hot tub, you’ll enjoy more swimmable days than you would with anyone else. When you let our experts help you maintain perfect water chemistry using our high-quality chemicals, you’re preparing for safe, sparkling and algae-free water all season long. With so many options for water care, from fast acting products to ones that produce more gentle results, it can be a challenge to navigate them all. Aqua-Tech’s water care experts will learn about your pool or hot tub requirements and work with you to create a programmed approach to your water care needs. You’ll leave our store with a simple to manage water care regime that will maximize your swimmable days each and every summer. If you are struggling to solve an existing issue, you can trust our team to find the solution. Our in-house water testing facility is second to none and we’ll swiftly be able to determine the root of your problems and design a course of treatment to quickly return your water to pristine condition. With an increasing number of Winnipeggers making the switch to salt water, you’ll need to rely on a partner who understands the benefits and differences of this system. Aqua-Tech’s experts have comprehensive experience with establishing and maintaining salt water chemistry. We’ve also developed exclusive relationships with suppliers so that you have access to the best quality salt water products. 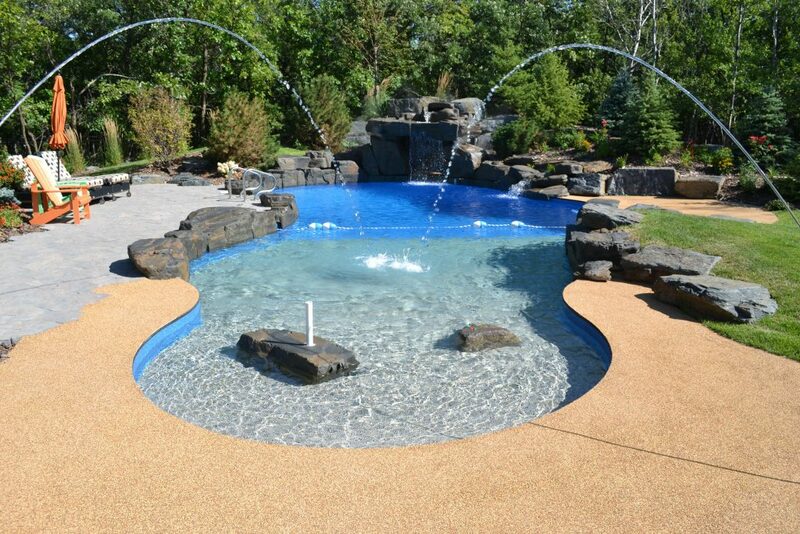 Aqua-Tech has been helping Manitobans maintain their swimming pools for decades. 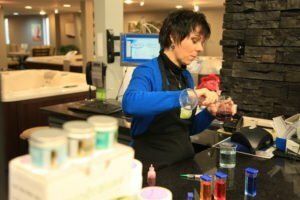 In that time we’ve developed relationships with the best water care product developers while evolving our unique in-house water testing facility. You’ll find everything you need to enjoy your swimming pool all season long under our roof. We even have our very own Water Doctor to help you maintain perfect conditions throughout the whole season! Contact us now to ensure your sparking clear water stays that way all season long. Ensure crystal clear water, starting today! Discover Aqua-Tech’s Programmed Approach. Aqua-Tech tests 8 more parameters than anyone else—why settle for anything less? Rely on Aqua-Tech’s problem solving expertise to find out exactly what’s happening in your pool and prevent it from happening again. Join our community and get answers to common questions, discover how other people have been successful, and learn more about what's causing the issues you're facing. Book A Water Analysis in Aqua-Tech's Amazing Lab! 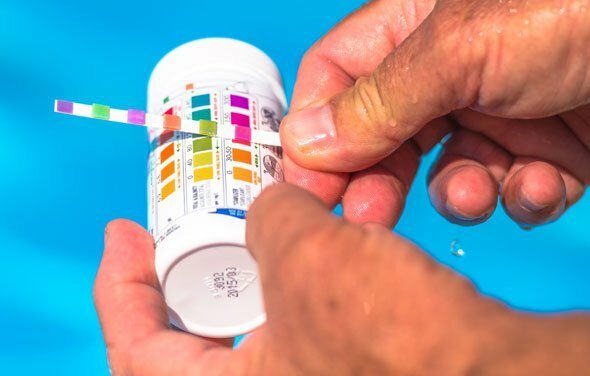 The best way to save money and enjoy your pool or hot tub even more is through regular water testing—and when you turn to Aqua-Tech, you'll get a thorough 13-point analysis that no one else in Winnipeg can offer.